Hello Dealsnloot readers,Do you love watching movies ? Then this offer is for you. 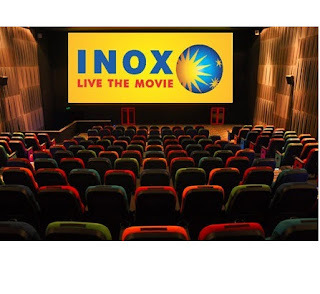 Groupon is offering Inox Movie Voucher worth Rs 500 at just Rs 279 only.Valid for 1 Year. 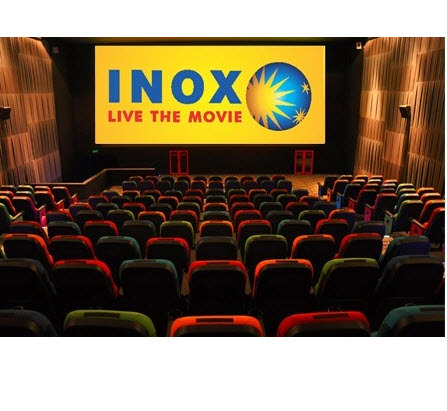 Pay via Paytm Wallet to get Rs 35 cashback.NOX currently operates 94 multiplexes and 365 screens in 51 cities (updated on 30 July, 2014) across India.Grab The Loot Offer. This is a e-Gift Voucher and the Groupon voucher printout is required for availing the service.